Wear the heated clothing from ALPENHEAT and never freeze again! Whether vest, pants, or socks…they not only make the cold winter bearable, but also brighten it up for you! 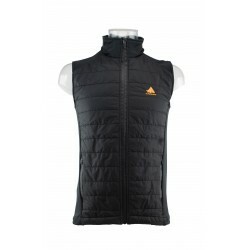 Our heated vests are designed to wear as a mid-layer and are available in fleece, as well as in soft shell. The heated pants provide comfortable warmth and the heated socks are the ideal solution to keep your feet toasty warm. 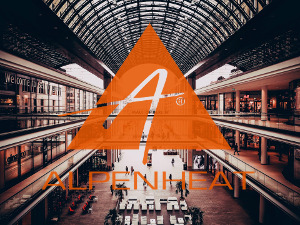 Whether actively doing winter sports, as a spectator, drinking mulled wine at an outside market or whilst working, Alpenheat’s heated clothing is ideally suited to keep you warm during all activities out in the cold. Heated Clothing There are 7 products.